Are you looking for space? Privacy? Welcome home to this fully fenced private estate. Newer built construction in 2001, this 4/3 offers a excellent split floor plan. You will love all the sliders that open up to the tropical pool. This house sits on a lot that is almost double the size of other homes in weston. Three car garage, single story, big lot...That is what sets this house apart! Listed by and, Vista Mar Realty Group Inc.
3 bedrooms 1-1/2 baths. NEW EVERYTHING!! Stunning historic two-story Spanish-style home with new kitchen and bathrooms. The kitchen boasts stainless appliances, under-counter lighting, and waterfall edge Granite. The designer bathroom has a double vanity with white quartz countertop. New electric, new plumbing, tankless water heater, and new AC. New Impact windows. Indoor hookup for washer dryer. Fireplace. This beautifully renovated home also has a garage which is rare in Northwood. Very private-- no neighbors to the rear or the left side of the house. The lot to the left of the house may be purchased separately only by the buyer of the house. Listed by and, 32 West Realty Inc.
Well kept town-home in Hampton Isles in Pembroke Pines West, Gated Community, Security patrol 24/7, Security guard at the gate by the end of the month, the landscaping is been improved, walking distance to the new Pembroke Pines City Center, To the newly opened theater of performing Arts, recreational park, Great Schools, shopping centers & entertainment. Bring your family to Hampton Isles & make it your home. Corner unit, 2 car garage, townhouse with a single family feel. New samsung ss appliances to be installed, vaulted ceilings, walk in his & hers closets, partially fenced backyard. 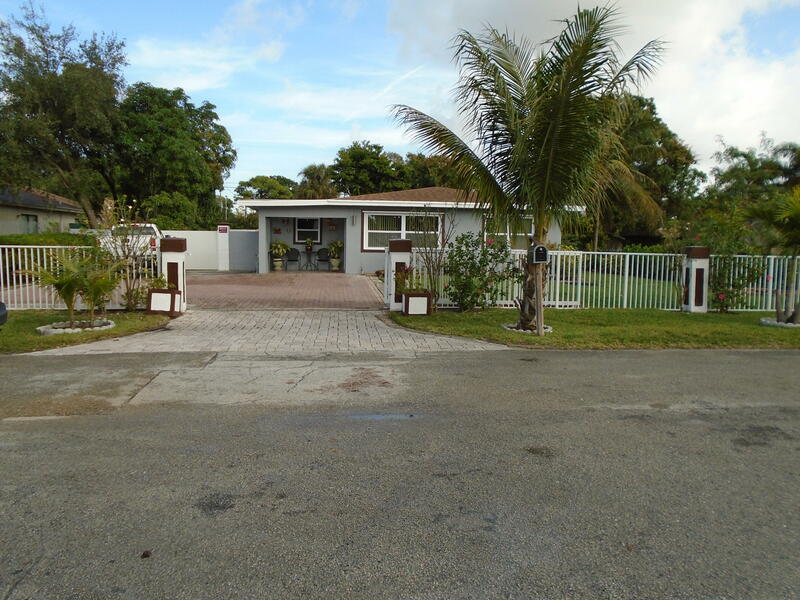 Property located in 24 hour man gated community of nautica with roaming security. 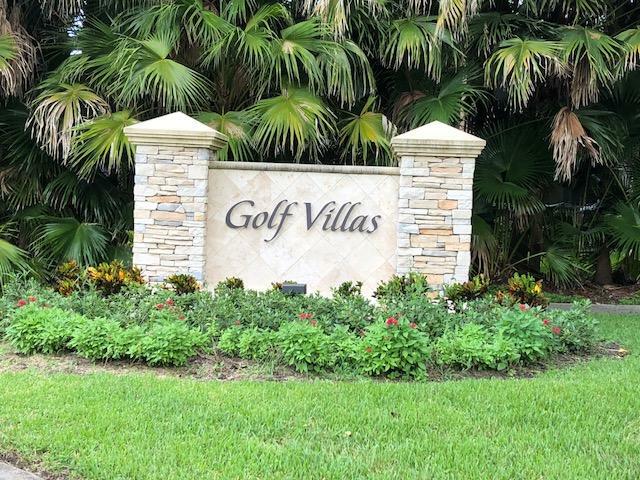 Hoa provides front yard landscaping, exterior paint, cable & beautiful resort style pool, gym, tennis, & basket ball. Great location with a+ schools in walking distance, memorial hospital, close to i75, pembroke gardens & more. A spacious layout, 4 bedrooms and a den, good size rooms, large kitchen, laundry room , family room and living room area, and a large fenced yard with a pool. The seller must comply with HUD guidelines 24 CFR 206.125. Charming Lakefront 3 bedroom, 2 bathroom house in Riverbend! 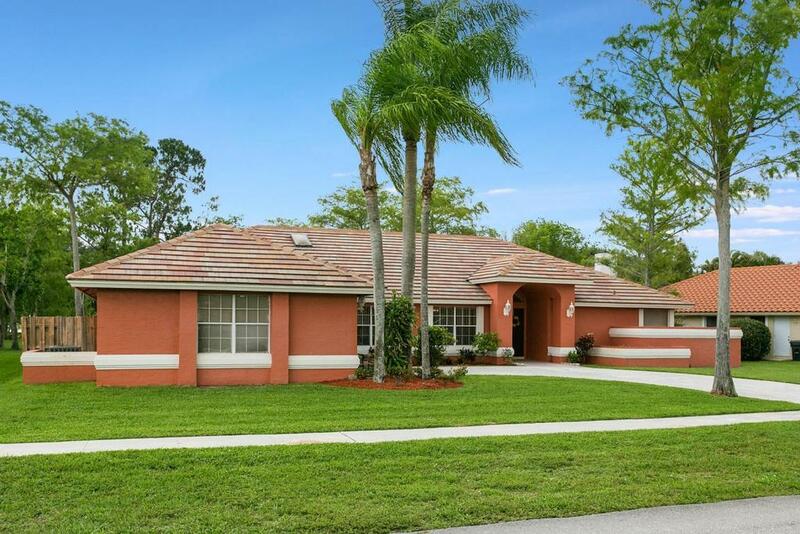 This property offers a beautiful layout, large kitchen with lots of cabinet space, granite counter tops, and stainless steel appliances, spacious bedrooms, and a gorgeous fenced backyard with an alluring lake view and room for pool. Great starter home! With your personal touch this can be the home you have always dreamed of! Perfect house for any family. Located in a wonderfully maintained community, nearby Shoppes on the Green, Westgate Square Shopping Center, Oscar Wind Park, I-75, and more! Don't miss out on this great opportunity! This property is eligible under the First Look Initiative for the first 20 Days on market. No investor offers until first look period expires. Your new completely renovated 4 bedrms/2 bath home!!! Family room and master bedroom/bathroom addition with permit. Luxurious bathrooms; master bathroom with tub and shower. Modern kitchen with stainless steel appliances and granite counter tops & backsplash. New ceramic wood tile floors, large backyard with room for a pool. 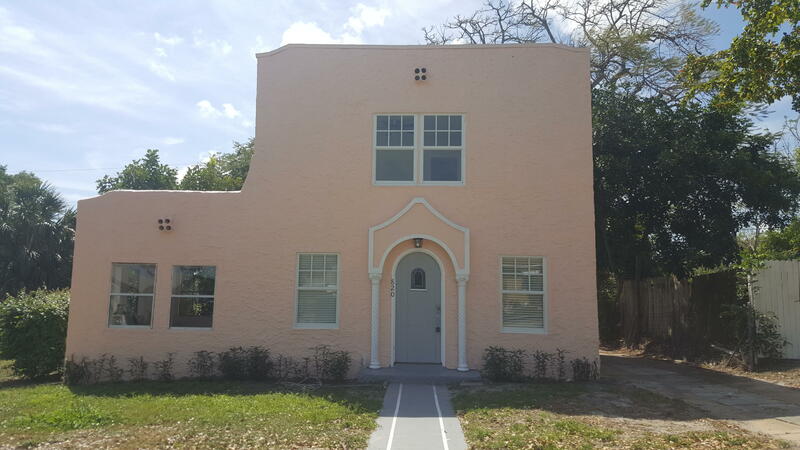 Great location, close to the beach, downtown ft lauderdale/las olas wilton manor shops, restaurants and major highways. Driveway large enough for 4+ cars. Large fenced-in backyard with room for your pool. Look no further...Your are home!! !